Essential oils have been around since the beginning of time. Throughout history, essential oils were used to cure diseases, relieve symptoms, and help people feel better after long illnesses. They are natural aromatic compounds found in the seeds, bark, stems, roots, flowers, and other parts of plants and have amazing medicinal properties. However, when some people think of essential oils, they may turn up their nose. Due to the Flexner Report of 1910 and the alliance between “Big Business” and the American Medical Association (AMA), no longer are oils a crucial part of the medical curriculum. As medicine continues to focus on drugs, prescribing a “pill for every ill,” proven remedies and traditions are falling by the wayside, and essential oils lost some of their popularity. 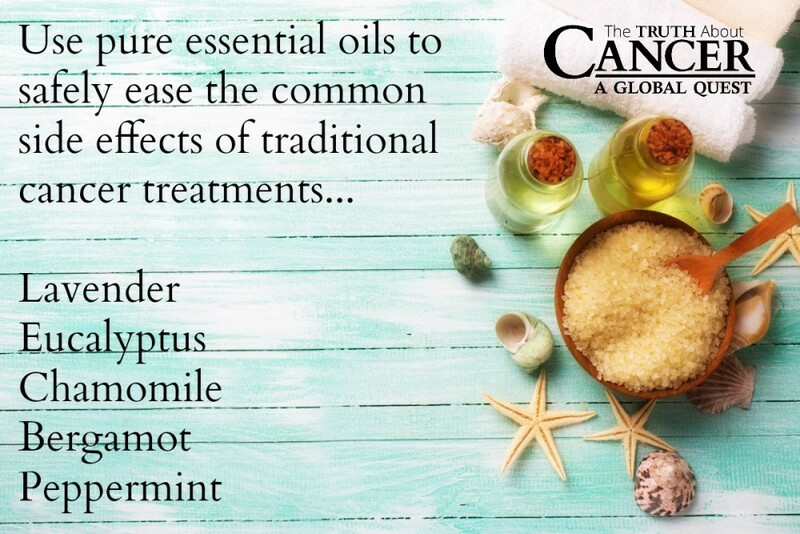 Cancer patients, however, have started a new resurgence in essential oils. Through aromatherapy, many cancer patients have found relief from the dire effects of chemotherapy and those caused by their illness. They utilize aromatherapy techniques during their recovery. And as you’ll see at the end of the article, they may even use essential oil as a treatment. Aromatherapy can be self-administered or administered by a professional. Many aromatherapists found in the United States are also massage therapists, psychologists, chiropractors, or social workers. They may use the oils in their practices to help relieve some of their patients’ pain and enhance their quality of life. In the United States, you can buy the oils and a home diffuser yourself in order to self-administer your aromatherapy treatments. 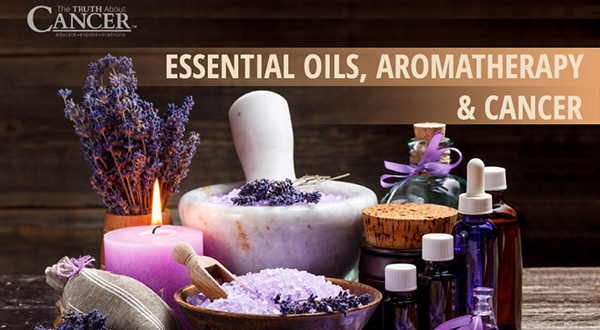 Essential oils can be used individually or combined for maximum benefits. This article wouldn’t be complete without mentioning frankincense. For over 5,000 years frankincense (aka “boswelliaserrata”) has been used to support the immune system, fight infection and cure diseases. Yes, even cancer! 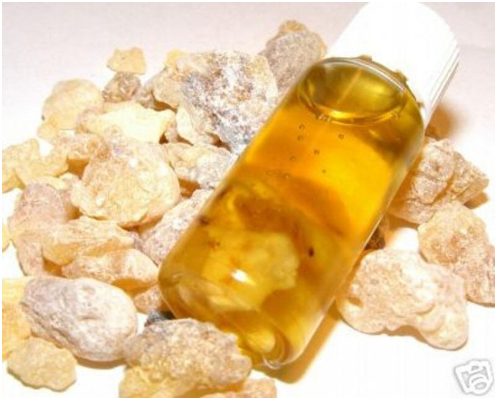 A 2013 study by University of Leicester researchers indicated that frankincense contains a compound AKBA (acetyl-11-keto-beta-boswellic acid) that targets cancer cells, including ovarian, brain, breast, colon, pancreatic, prostate, and stomach cancers. According to researchers out of Baylor University Medical Center in Dallas, frankincense helps regulate the cellular epigenetic machinery, which highlights its ability to influence genes to promote healing. As a result, they believe that it may be effective for both cancer prevention and treatment!